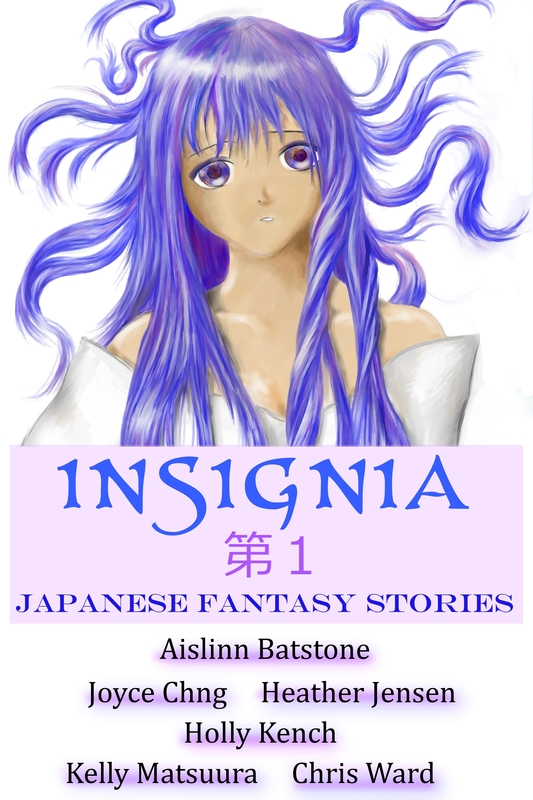 … an anthology of Japanese fantasy stories! Check Insignia Vol. 1 out! Help Obsidian Moon climb up the stratosphere! Obsidian Moon, Obsidian Eye needs your help. It has been languishing in the sales ranks and shelves – and it’s often ignored by people. Folks, it’s the SEQUEL to Wolf At The Door. So, please, help out if you can. Signal boost, call about it. Thank you so much, Tim. *blushes* I am so glad you like my stories! He simply nodded and said nothing. Perhaps words were just superfluous at this point in time. “Then I will be in the kitchen,” I said, terminating the conversation. We made dumplings, Cantonese style, with minced meat mixed with chopped chives. The broth was a simple chicken-flavored consommé, drizzled with sesame oil and soy sauce, with a liberal garnish of chopped spring onion. Mother and I didn’t talk much, just letting our fingers fold the dumpling skins into the shape of ingots and half-moons. Dinner was a quiet affair. The children were silent. They saw what Po Po had done. I think it frightened them. Kai Fung was still refusing to talk. I worried about my littlest. She was only four. I am on medical leave at the moment. My body has failed me again. Cue three hours at the Women’s Clinic at KK Hospital (local women’s hospital). Cue swaps done. Cue medication. Cue soreness. So, I am doing… stuff. Writing my work in progress, planning the edits and revision for Heart Of Fire. I have been nominated by Khaalidah. 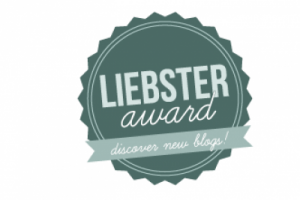 I am honored! 1. I am married to a wonderful man and I have two beautiful girls. 2. I am eclectic when it comes to my beliefs. I have explored Paganism, Wiccanism and shamanism. I was baptised Methodist. Now I am converting to Roman Catholicism. In terms of practice, I follow the Pagan wheel of the year. 3. My major at university was medieval history. 4. I believe in permaculture. 5. I write science fiction, urban fantasy and YA. And mixtures of these genres in between. 6. I am Hokkien Chinese, but I was brought up Cantonese (and I speak it too). My maternal grandfather was Shanghainese. 7. I love wolves and given the chance, I would go work at a wolf conservation reserve. 9. I have hypertension, diagnosed when I was a teenager. 11. I will continue writing until I drop off the planet. What is the one thing you regret most in life? I never got the chance to talk to my grandmother regarding the Hui’ An people in Fujian. Theoretically Han Chinese, the Hui’ An people are actually more like a minority group with their own distinctive customs and dressing. She passed away a few months ago. I miss her a lot. Name some­thing about your­self that you dislike. My own sense of insecurity. I want to change that. Name some­thing about your­self that you are proud of. This is quite difficult. I have many favorite books! Well, if you really want to narrow it down, I adore Marion Zimmer Bradley’s The Mists of Avalon. What quirk or habit do you have that most peo­ple aren’t aware of? Name your favorite char­ac­ter and explain why. From my own stories? 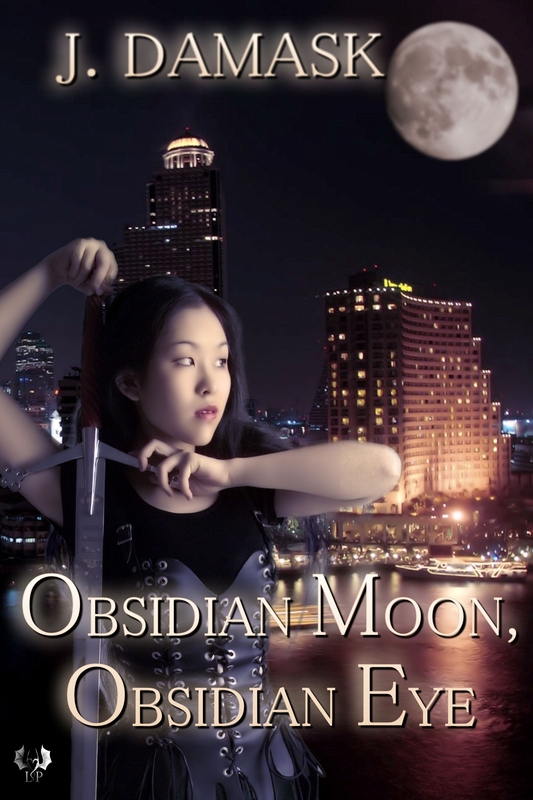 Well, Jan Xu from the Jan Xu Adventures urban fantasy series. She is a mom. She teaches. She leads. She has her own insecurities. But she is also kickass. Name some­thing that most peo­ple dis­like but you secretly think is awesome. What is the last lie you’ve told? What do you wish peo­ple knew about you? That I am actually quieter in person when you meet me in real life. If you could be some­one else, who would it be and why? Joelyn Alexandra – She is a smart crime writer and I want to see her books in the future! Sean Wright – Aussie guy who is awesome, podcasts, writes poetry and promotes diverse SFF. Alicia McCalla – She writes great SFF and promotes POC in SFF too! 1.What is the one thing you regret most in life? 3.Name some­thing about your­self that you dislike. 4.Name some­thing about your­self that you are proud of. 6.What quirk or habit do you have that most peo­ple aren’t aware of? 7.Name your favorite char­ac­ter and explain why. 8.Name some­thing that most peo­ple dis­like but you secretly think is awesome. 9.What is the last lie you’ve told? 10.What do you wish peo­ple knew about you? 11. If you could be some­one else, who would it be and why?